Albert Waeschle have been exhibiting at the 13th Annual Conference of the British Academy of Audiology at the SECC in Glasgow taking place on the 10th & 11th November. 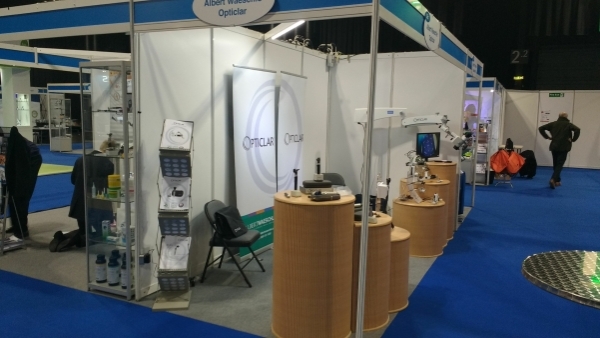 Over 600 delegates attended, many expressing great interest in the OPTICLAR ranges of otoscopes, microscopes and loupes. With microsuction a hot topic in the world of Audiology, Albert Waeschle have designed a specialist range of ‘Through The Lens’ loupes that focus the optics in the optimum position for maximum clarity for audiology examinations and procedures.